KDFW is getting some heat on Twitter for a headline, which has since been changed, about the victim of a police officer shooting. 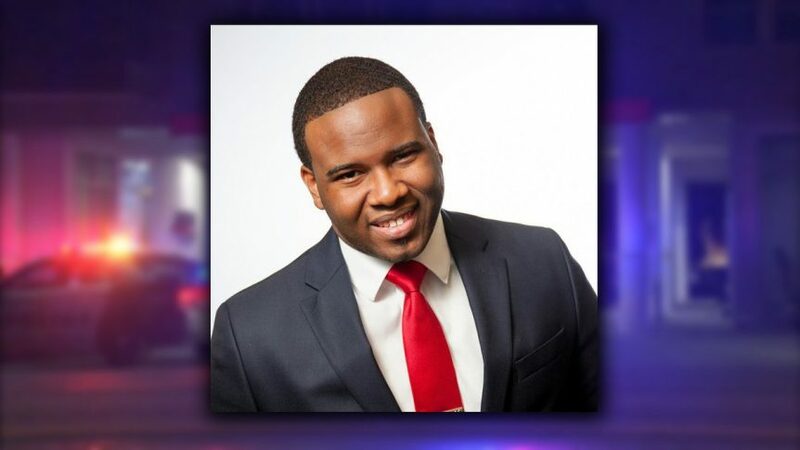 The Fox 4 Dallas-Fort Worth station tweeted an update in the deadly shooting of Bothman Jean by a police officer with the headline: “DEVELOPING: Search warrant: Marijuana found in Botham Jean’s apartment after deadly shooting.” This occurred the same day of Jean’s funeral. marijuana in his apt is irrelevant. why don’t you investigate whether the shooter and the victim were in a relationship? why don’t you investigate the inconsistencies with the shooter’s account? why don’t you investigate why justice is tipping unjustly to the shooter’s defense?